great job! did you get my pm? That looks nice, buddy. Keep up the good work! i like it a lot. 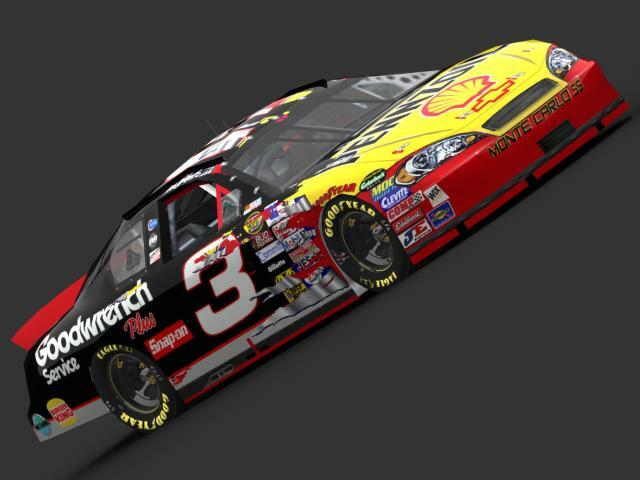 you should make one with the classic sr scheme but #29. add some realism to it!! but dude its amazing.